Hazel Gibson CPAGB is a professional photographer and Managing Director of Zoomit Photography. 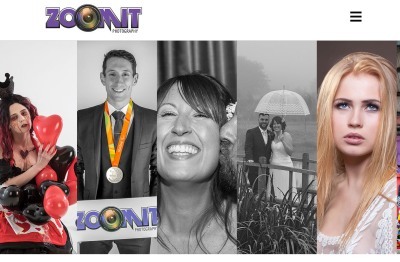 We provide Wedding, portrait, event, commercial and band/gig photography. Based in Sutton Coldfield with Studio in Lichfield, Staffs.